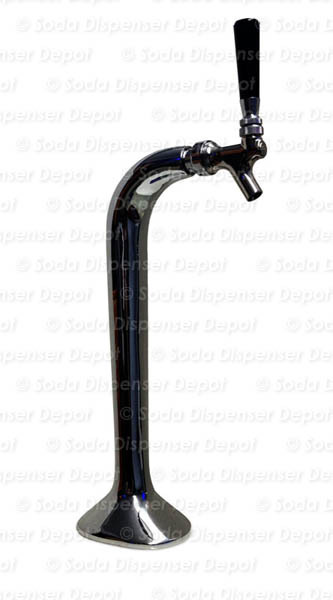 Seltzer draft arm (snake). The draft arm stands 19" tall, is made of brass with a brilliant chrome plated finish and stainless steel faucet, is compact in size, and blends in a variety of settings without eating up valuable counter space. A 3" brass shank enables mounting on the thinnest to thickest surfaces. 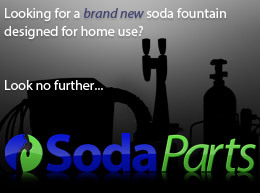 Includes black plastic faucet knob.